Shoe Tree, originally uploaded by dumbeast. This is what I saw once I turned over on my back. Catching my breath for a while, you understand. Eventually, I got up, assessed the damage. The bike's front wheel had a ding, the rear derailleur was a little screwed up (2nd gear was 1st, 1st was between the big cog and the spokes) and the handlebars were about 10 degrees out of plumb. The bike had been knocked cockeyed. Me too! Pretty thoroughly bruised, but still. I was glad to be able to walk, and eventually ride away from there. I finished my errands, got a haircut, and took my bike to Bay Area Bikes. They'll fix it up nice, $100. Could have been worse all around. Today, two days out, I'm still looking forward to my next ibuprophen, but I'm able to get around. Capable of pretty much everything, except (as Mary pointed out) housework. 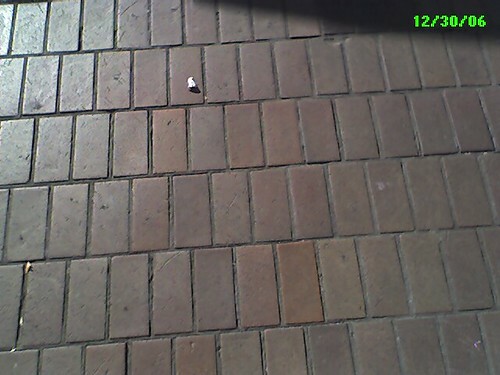 Bricks at City Center Plaza, originally uploaded by dumbeast. "Gee, that bag is swinging pretty close to the front wheel; I'd hate for it to get hung..."
...the bag got hung up in the front wheel, jamming it. The bike stopped, I went over the handlebars and hit the paving bricks. 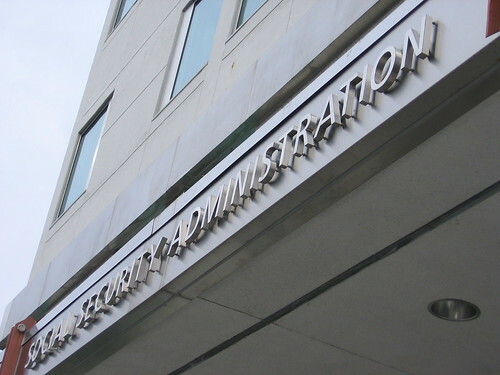 These are not soft bricks. Knocked the wind out of me for a bit. 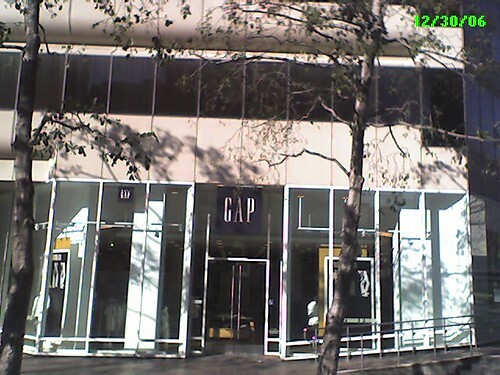 The GAP, Oakland City Center, originally uploaded by dumbeast. On Thursday after Christmas, I went to the Gap to redeem my gift card. 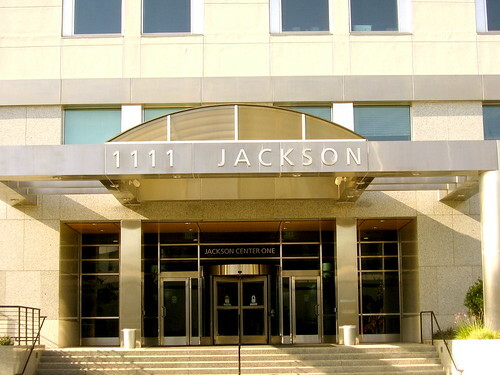 Thanks, Ramona & Jack! Got some groovy jeans and six pair of socks. They came in a green bag with a GAP logo & drawstrings. I took the bag and hung it from my handlebars and rode off. 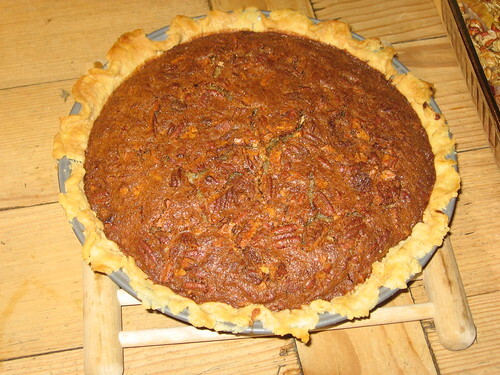 Ceci n'est pas un pecan pie, originally uploaded by dumbeast. It's a chess pie. Obviously. 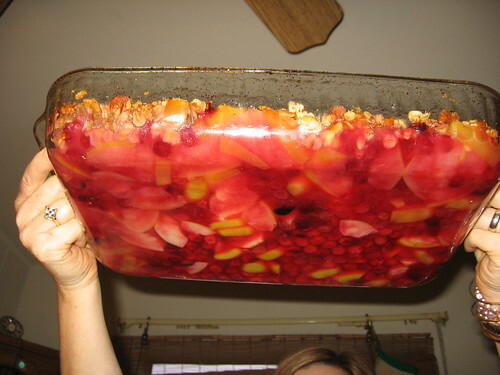 Apple cranberry crisp, originally uploaded by dumbeast. ...from the bottom. Mary & Cathy baked up a storm here on Xmas Eve. 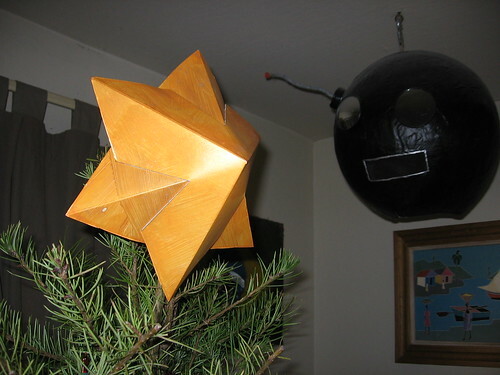 Star, originally uploaded by dumbeast. Tom's casette player control labels, originally uploaded by dumbeast. Tom's an engineer. So he doesn't understand that the reason he can't read the labels on his casette player is that they were designed by an engineer. I made him these labels so that he can see what the buttons do. 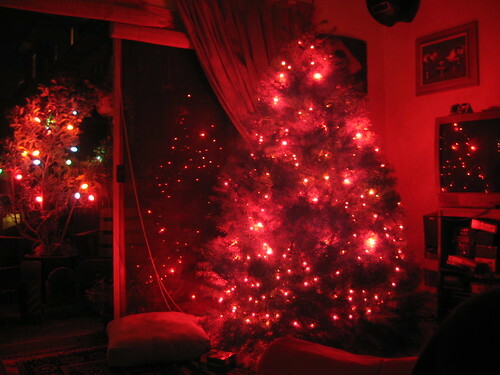 Night of the Tree, originally uploaded by dumbeast. 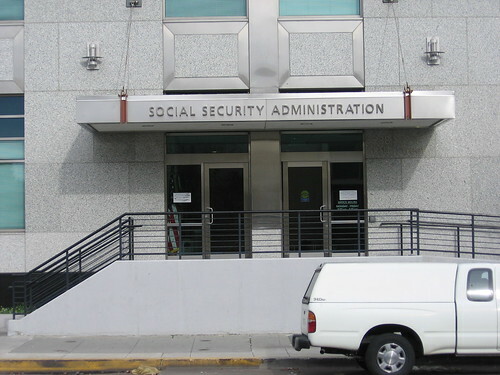 Social Security Administration Oakland, originally uploaded by dumbeast. 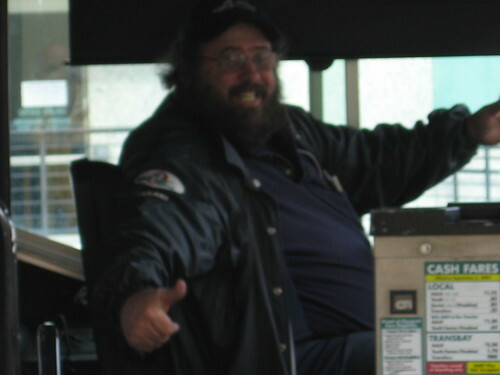 AC Transit Driver, originally uploaded by dumbeast. On the rockin' 88 line. I was pointing my camera, setting my white balance for a series of photos of the Social Security Administration building on 11th St in Oakland when this guy pulls up in his bus and poses for me. 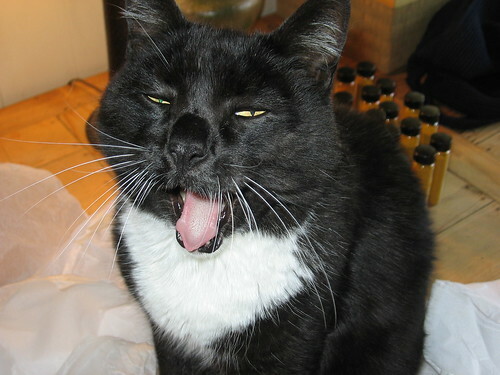 Yawning Cat, originally uploaded by dumbeast. 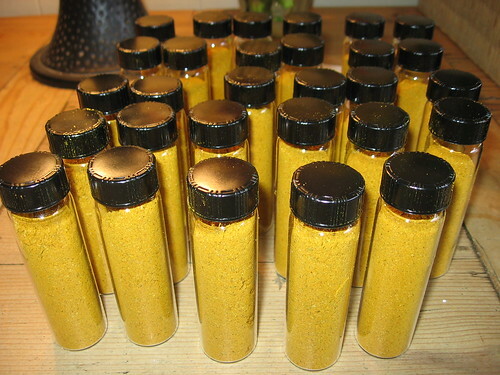 Bottled Curry Powder, originally uploaded by dumbeast. 29 bottles. I was shooting for 30. Pretty good stuff! Curry Prep, originally uploaded by dumbeast. 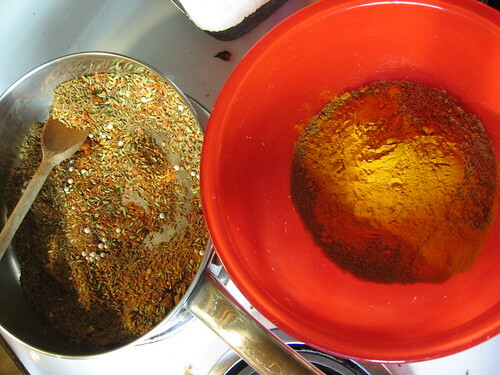 Heated spices in pan; turmeric & ground corriander in bowl. 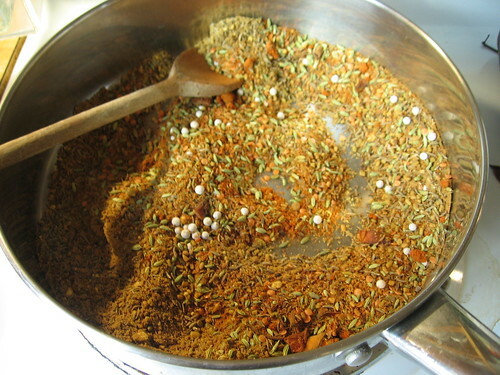 Curry Powder in Pan, originally uploaded by dumbeast. Excessive Packaging, originally uploaded by dumbeast. 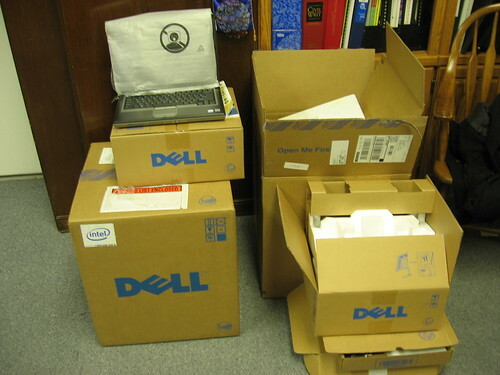 For a couple laptop computers. 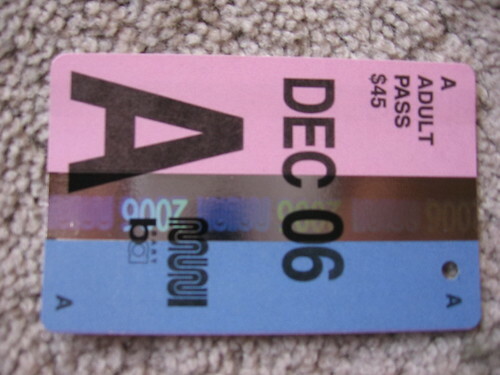 Cathy's Fastpass, originally uploaded by dumbeast. Shelved, originally uploaded by dumbeast. Masterfile Central, where the recons wait. 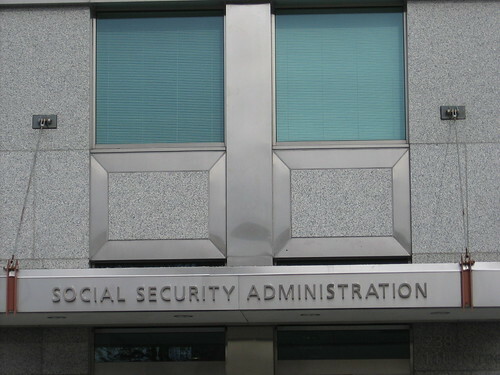 Maybe they'd let me go in there, see if I could get a few of those cases off the shelf. I mean, how high could that shelf be? I could bring a step ladder, if that would help. Pixie-Bean, originally uploaded by dumbeast. 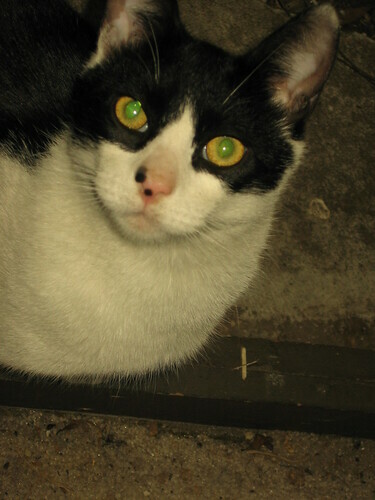 Dagmar & Silka's new stray. What a cutie! 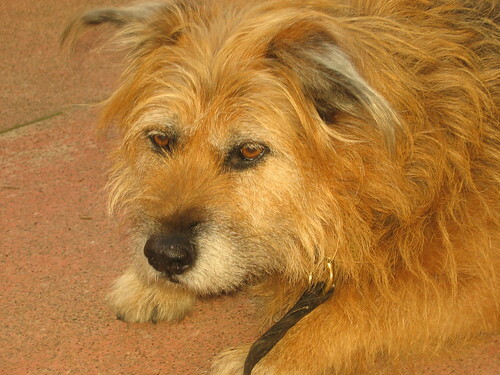 Roonie, originally uploaded by dumbeast. That leash isn't fooling him. We're not gonna leave for at least 45 minutes, and he knows it. 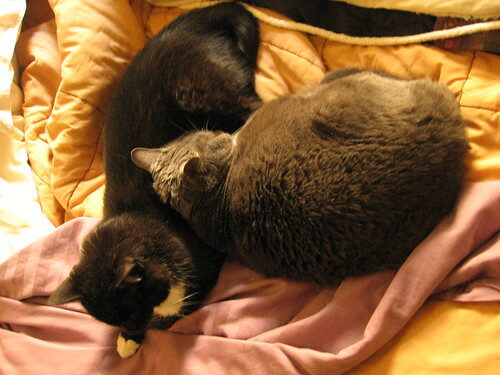 Cats in 'T' Formation, originally uploaded by dumbeast. Some of the most professional and affectless parade costumes I have ever laid eyes on. 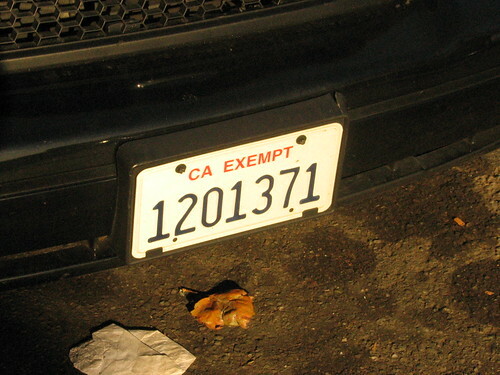 His License Plate, originally uploaded by dumbeast. This is his license plate. Oakland Cop, originally uploaded by dumbeast. 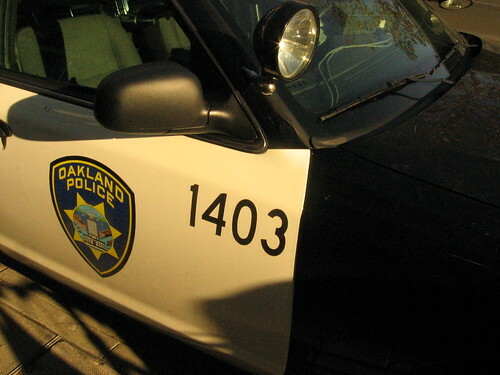 This is the car of the Oakland cop who followed my bike up onto the sidewalk today. Assault, but not battery. 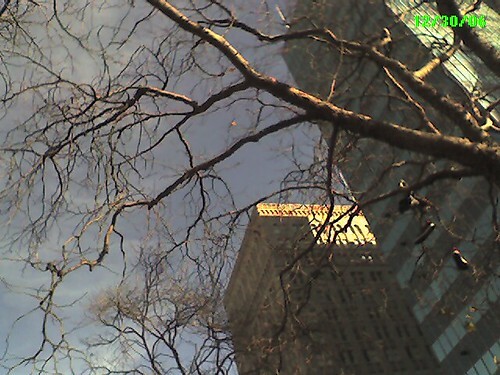 There was a big dumb parade happening on Broadway, everybody was a little bit on edge. Legba's been pissed all day long.